Volquartsen Scorpion 22LR USA Flag 6"
Match grade .22LR available! 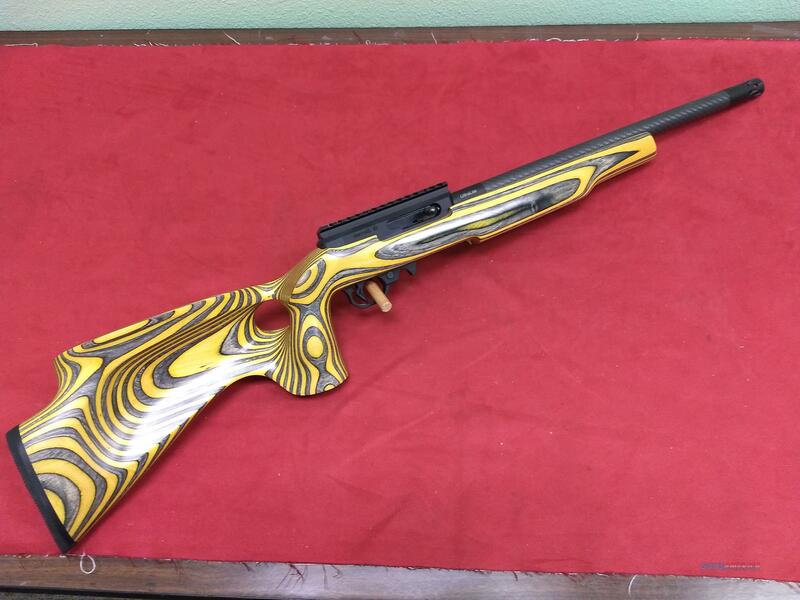 : Eley, Lapua, Wolf Gold, etc.. Call for price and availability.